Jamis. A lot of bikes we sell at The Bike Stand are Jamis. I am very happy with the brand and the company that stands behind it. Jamis like every major brand out there sources their bikes from some large companies overseas now. The old days of a Mr. Jamis building your bike in NJ just does not happen. To be competitive just like every body else they went over seas. The good part about this is now most bikes are similar and interchangeable with each other. Not like the old days when Schwinn, Raleigh, Peugeot and others had almost nothing that was interchangeable with the other major brands. 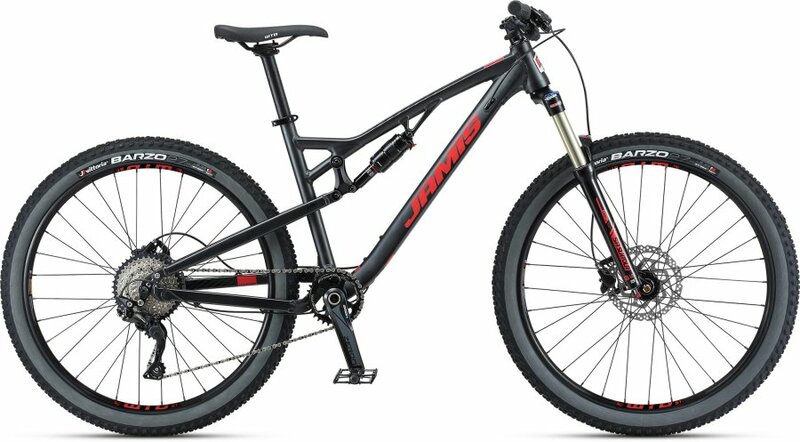 I still enjoy selling Jamis Bikes because they have a well recognizable name and because of the fact they do very little advertising so the bikes are also one of the better, if not the best, priced bikes out there. If you take the time to put a Jamis up against many other brands out there then add to it the extra attention to the assembly we give you over most other bike shops I think you will most likely buy that Jamis. As far as comparing a Bike Shop to a Mega Mart type bike pop over to this comparison of a mountain bike page or this comparison of a kids bike page for some insight in to the difference between a bike shop bike and the bike you buy in a box. Jamis Recreation Bikes. So lets start by asking what is a recreational bike? I will label it as a casual riding bike. 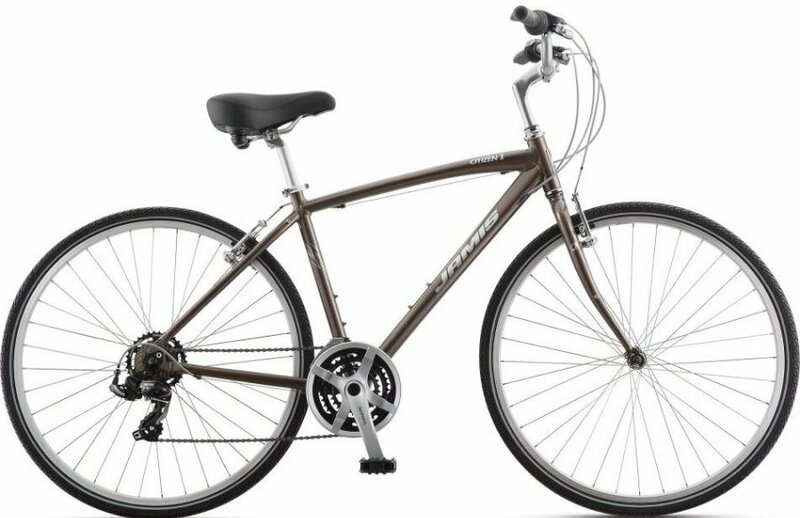 It may look like a mountain bike or a hybrid but it is still a bike you ride around town or maybe on a path way. 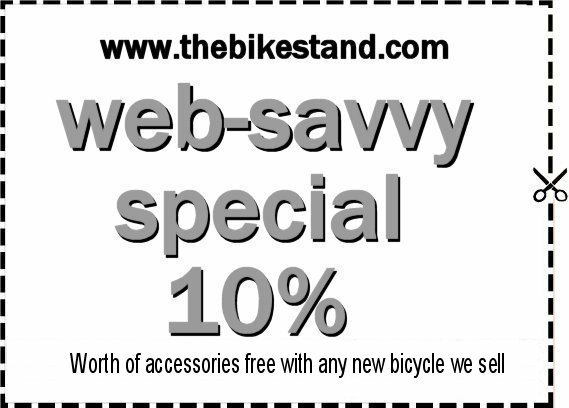 They are lower priced bikes that you do not want to race on or go off road jumping over rocks and downed trees. Jamis has a large selection of these bikes some with big comfortable seats, an adjustable high handle bars. Some will look more like a mountain bike for dealing with those pot holes around town. So what ever type of recreation bike you need Jamis will have one for you at an affordable price. Jamis Street Bikes. These bikes are Hybrids a move up from the recreation hybrid bikes. These are for the rider that sees themselves riding farther and maybe a little faster. 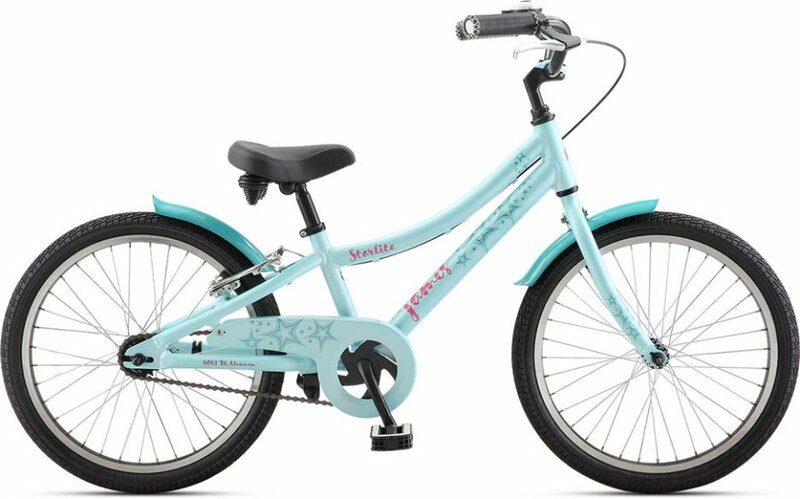 They are also commuter bikes and fitness bikes in the mix to help you find that perfect ride. I used to call the fitnass bikes performance hybrids. Jamis Adventure Bikes. Are the new guys on the block. There are two of them, a fat tire bike and a gravel bike. Both have their place and are a bit more specialized in the type of riding they are for. 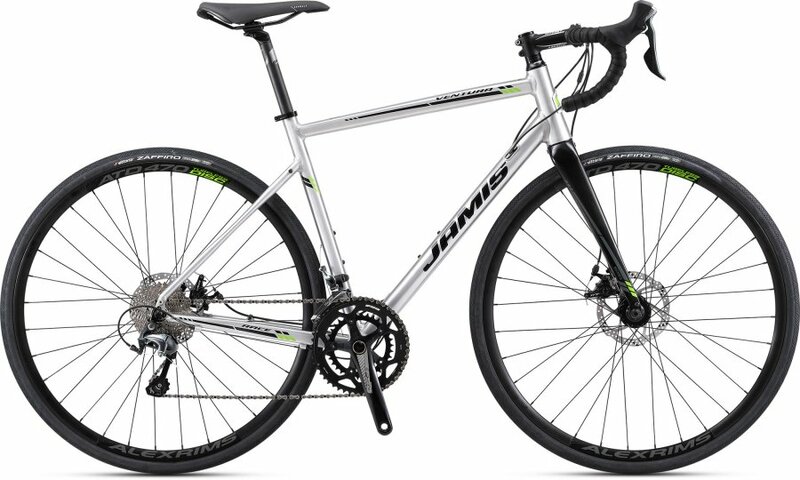 Jamis Road Bikes. Being a long time roadie I can say with out a doubt they have some of the best spec bike out there. Frome a fixed gear to a touring bike all the way to a full carbon racing machine Jamis has it all. Take a look and see what they have to offer. 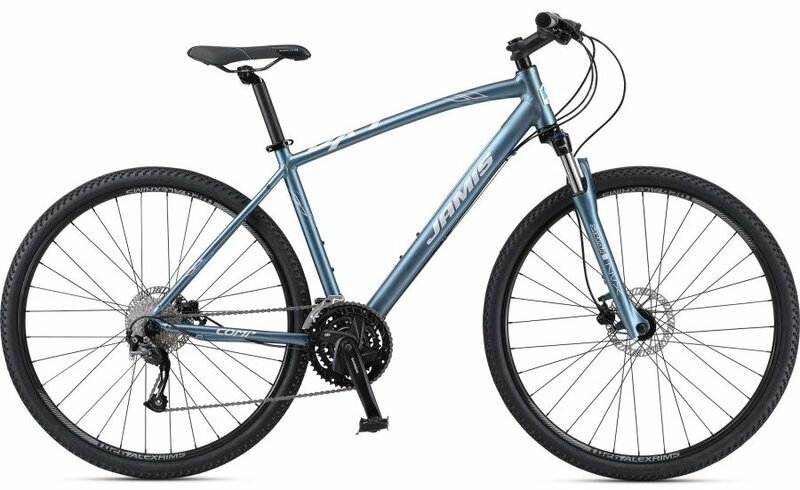 Jamis Mountain Bikes. have spot-on geometry and top quality components to maximize your fun, both on and off the beaten path. They also have so many different styles to choose from. So take a look and see what they have to offer. Jamis Youth Bikes. With the right start, cycling can be a lifelong pursuit—I know it’s true because that’s how it worked out for me. I know just how important that first bike can be, and that’s why our kids’ bikes are some of the most important bikes we sell and build—because if we’ve done this right, that first riding experience will be so fun it’ll carry through for the rest of their lives and remember we take our bikes back in traid in.